The Chinese People's Anti-Japanese Aggression War Memorial Hall was built in 1987, to mark the 50 year anniversary of the outbreak of the war of resistance against Japanese aggression. It is near the Lu Gou Bridge in Beijing's Fengtai district, where the Japanese army began the invasion. The building contains nearly four thousand pictures and documents, and five thousand relics. A lion standing at the center of the plaza ahead of the Memorial Hall symbolizes the Chinese people's national spirit. Seven lawns are at the both sides of the axis of the plaza, representing July the seventh, the date of the outbreak of the war. 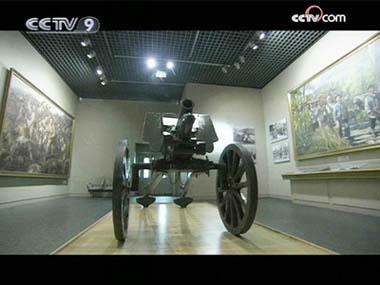 The Memorial Hall includes a general hall and a hall displaying paintings. There are also large photographs, and graphics. Oil paintings combined with relics and replicas, use technology to re-create war scenes. 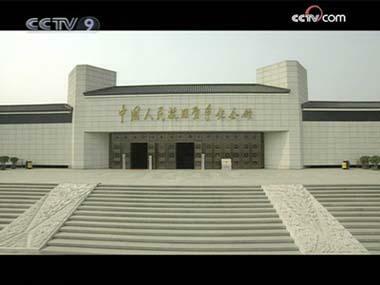 The Memorial Hall is the biggest commemorative building about the Chinese war of resistance against Japanese aggression. It's also a base to educate youngsters.